New Forest Taxis & Airport Transfer Services ATS​ is a local, modern and professional taxi firm. 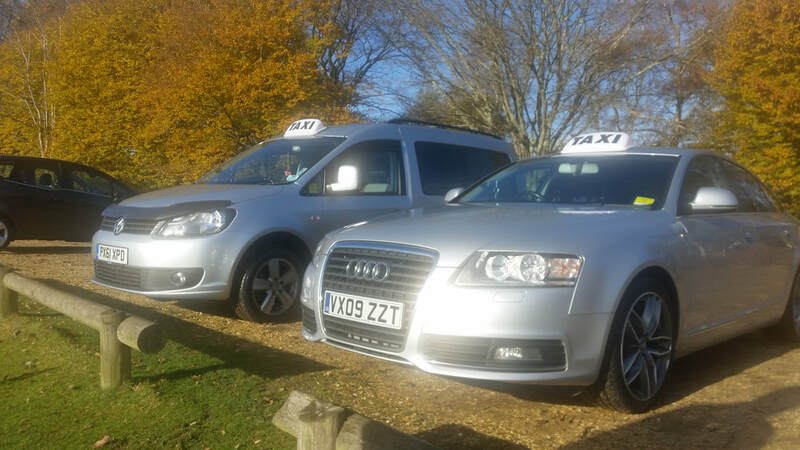 Operating from Brockenhurst Train Station, we provide taxi & airport transfer services throughout New Forest and surrounding areas of Hampshire. We are New Forest's most reliable local taxi company with modern taxis and experienced and professional drivers. We offer friendly services for comfortable and pleasant journey at competitive rates. 24 hour advance booking taxi services throughout New Forest. We have latest luxury vehicles up to 6 seaters. Meet and greet service is available on request. Kindly contact us if you special requirements For special occasions, trips and tours, we will try our best to accommodate all of your requirements. Our drivers are professional, fully trained and licensed by New Forest Distric Council. For your safety, drivers are CRB checked at enhanced level. All our drivers speak perfect English with full knowledge of local area.